Scotland plays to the desires of those overcome with wanderlust and a yearning for adventure. From the iconic to the hypnotic, here are some of the best things to see and do. Praised as one of the most magical parts of Scotland, the Isle of Skye is graced with beauty, riddled with history and set amidst spellbinding scenery. 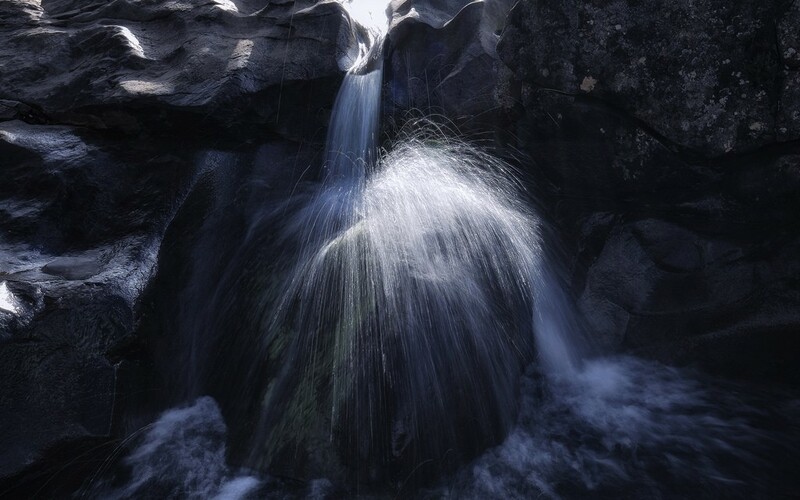 One of the many jewels in Skye’s resplendent crown is the Fairy Pools, a crystal clear natural waterfall in Glen Brittle famed for a memorable potion of green and blue hues. This enchanting kingdom attracts both fairies and wild swimmers alike. Perched proudly atop the remnants of an extinct volcano, Edinburgh Castle has nobly watched over Scotland’s capital for centuries. Although multiple vantage points inundate the place, this enchanting fortress is actually one of the most attacked places in the world. Home to Edinburgh’s oldest standing building, St Margaret’s Chapel, and the famous canon from 1457, Mons Meg, this beauty has a history worth discovering. There’s something spiritual about Fingal’s Cave. So much so that it charmed and inspired Pink Floyd, Queen Victoria, J.M.W. Turner and Felix Mendelssohn. 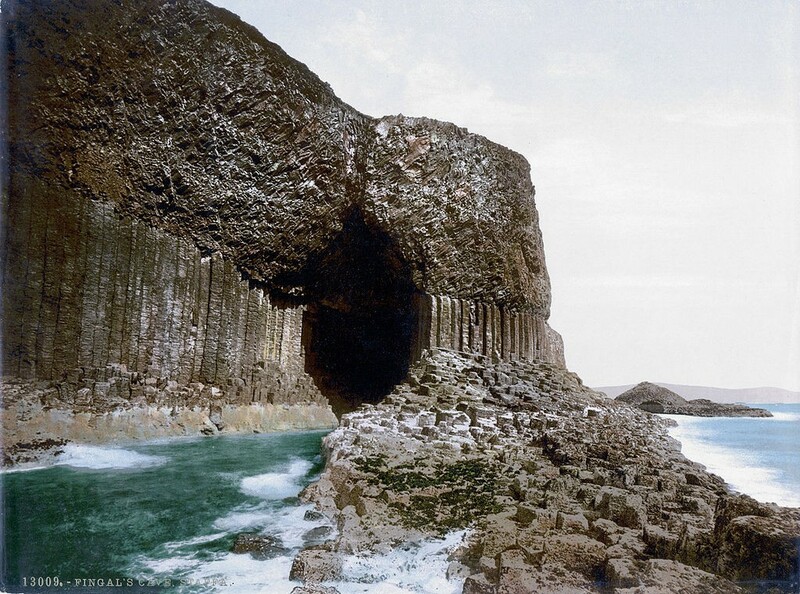 Located on the uninhabited island of Staffa, this remarkable sea cave is comprised of hexagonally-jointed symmetrical columns of basalt, courtesy of Mother Nature herself. The impeccable acoustics and dramatic naturally-formed arched roof are outdone only by the swirling swell dancing in from the ocean. Book a sea tour to explore. 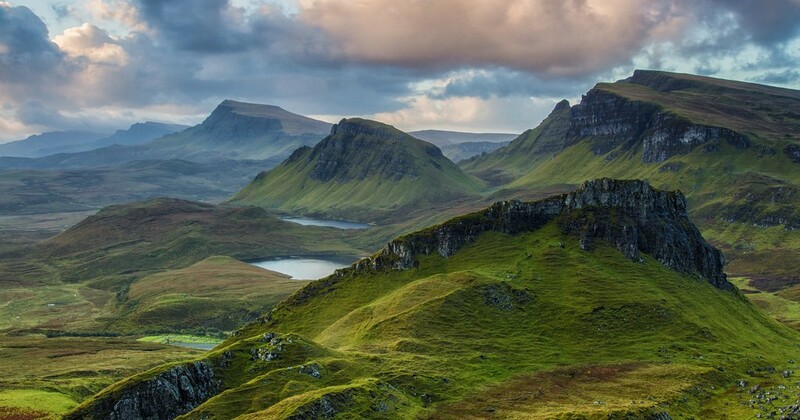 The Quiraing is an awe-inspiring landslip at the tip of Trotternish on beautiful Skye. Whatever the weather, the views are as epic as the accompanying surge of adrenaline. Emerging out of the ground like flawless jagged blades, witnessing these mind-blowing rock formations is like discovering a new planet. 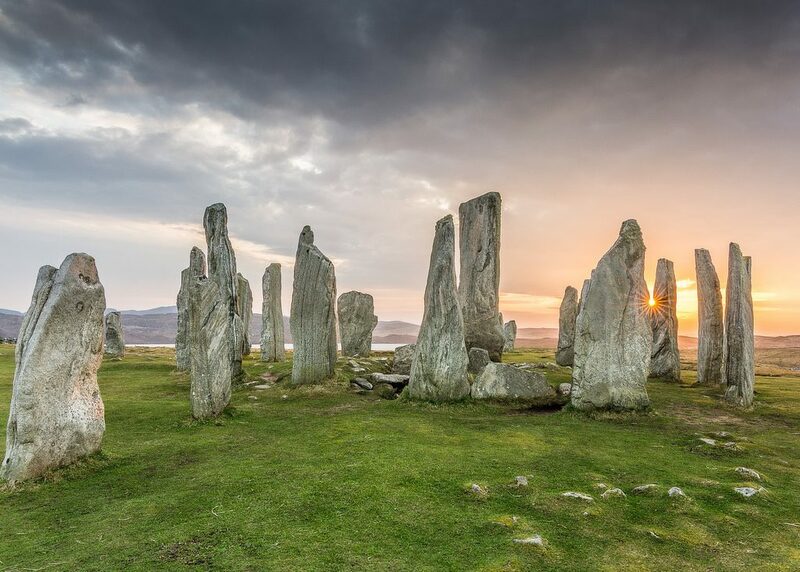 The Callanish Stones are one of the many wonders of the Outer Hebrides. This alluring stone formation features a remarkable assortment of 13 standing stones laid out in ring with a cruciform shape around a tomb. Made from Lewisian gneiss, these stones have stood tall since the late Neolithic era. 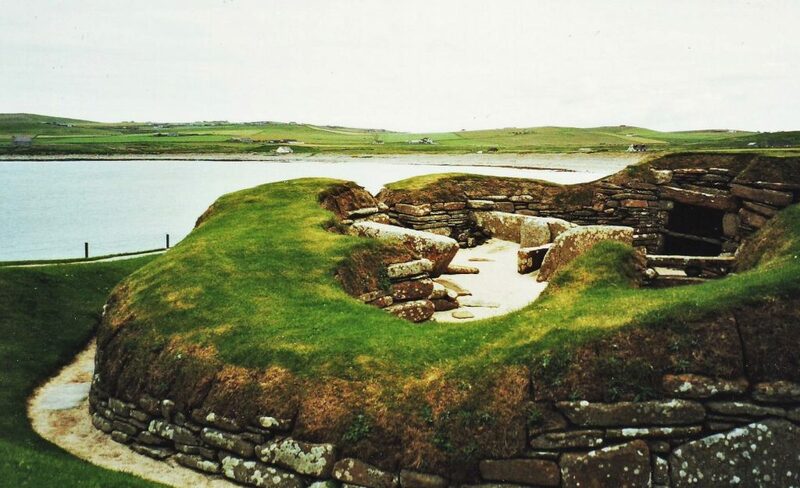 Skara Brae, Scotland’s own time capsule to a bygone past, is the most complete Neolithic settlement in Europe. Found on the Mainland of Orkney, the wonderfully preserved nature of this ancient stone village dubbed it ‘the Scottish Pompeii’. The houses, which outlive the Great Pyramids and Stonehenge, were most likely inhabited around 3180 BC to 2500 BC. 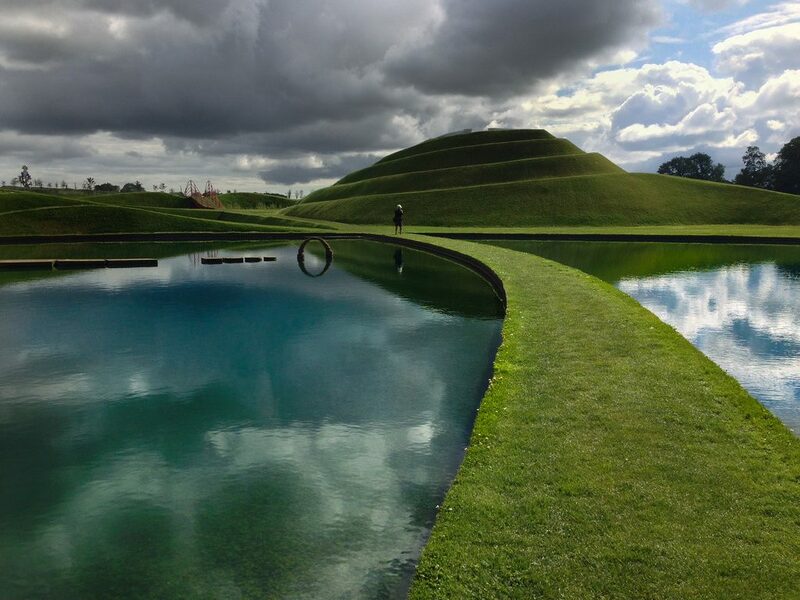 Jupiter Artland is best described as a real-life version of the illustrations from Dr Seuss’s Oh, The Places You’ll Go!. Trippy yet ingenious, this magnificent sculpture park and art gallery is based within the stunning sprawling grounds of the 19th century Bonnington House in West Lothian. An innovative creative land perfect for when you need inspiration! 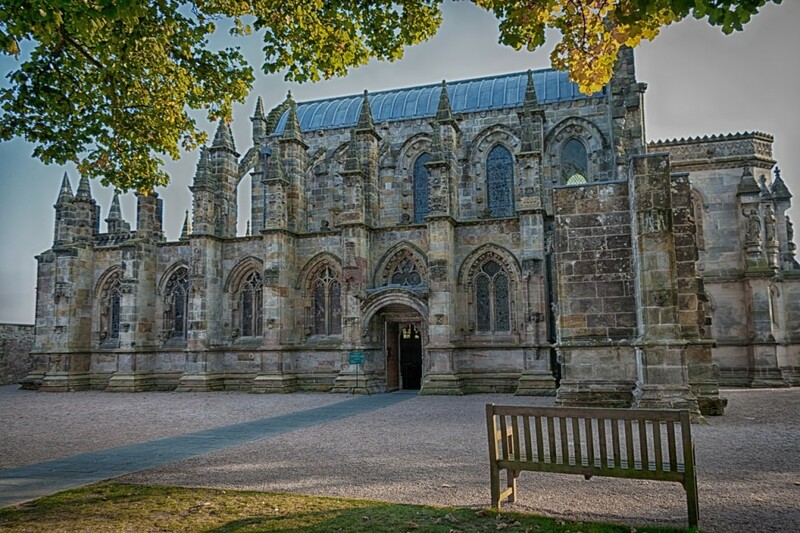 Tucked away unassumingly in the village of Roslin, Rosslyn Chapel is somewhat of an enigma. Thanks to The Da Vinci Code, this 15enious, this magnificent sculpture park and art gallery is based within the stunning sprawling grounds of the 19th century Scottish holy place is subject to swarms of annual visitors each adamant to crack the code or unearth the Holy Grail. Speculations aside, the atmosphere and gothic architecture are truly mesmerizing. The wondrous showcase of carvings is divine, while the history behind the Apprentice Pillar is as astonishing as the Crypt. Glasgow’s maze of trailblazing street art and galaxy of never-ending galleries render it an art lover’s paradise. Not to be missed, Kelvingrove offers that magical museum experience with one of the greatest collections of European artworks out there. Highlights include Salvador Dalí’s Christ of Saint John of the Cross, an enormous natural history section, the distinguished arms and armour collection, and towers of decorative arts gifted from Anne Hull Grundy. 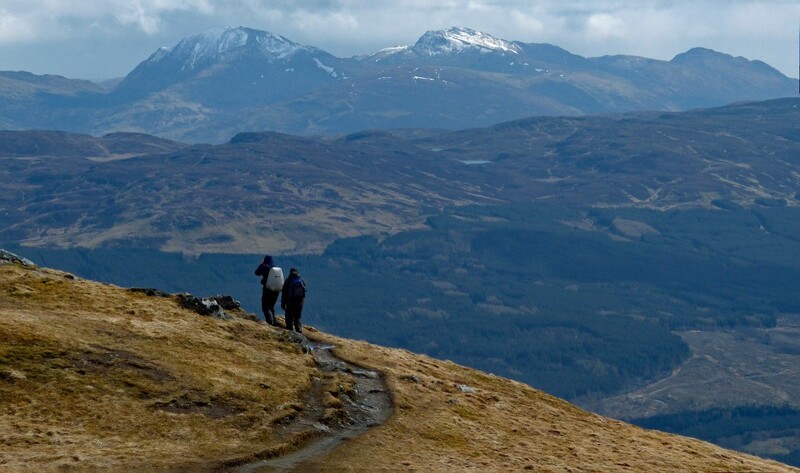 Arduous yet rewarding, reaching the summit of Scotland’s mystical Munros or ‘Munro-bagging’ is quite the accomplishment. Bagging each and every one however, takes prowess, supernatural stamina, time and a certain kind of soul, thanks to the temperamental elements and untamed terrain. They do say the best mountaineers are the ones with the worst memory! Do you have what it takes to be a Munroist? The West Highland Line, Scotland’s equivalent to the Trans-Siberian line, connects the Scottish Highlands to central Scotland. Experiencing this renowned journey is like venturing into an alternate universe with unrivalled scenery and supernatural views. 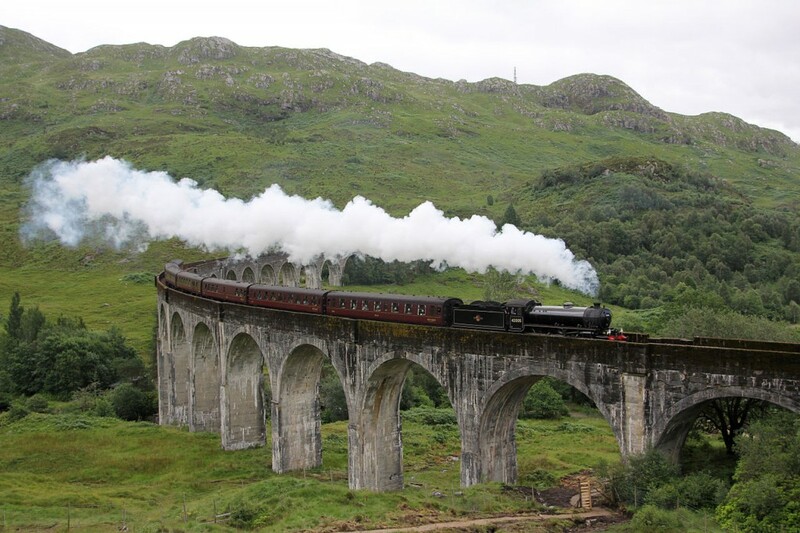 The famous Glenfinnan Viaduct (featured in the Harry Potter films) appears in the portion between Fort William and Mallaig. Understandably, this legendary line is regarded as one of the most scenic in the world.